In 2018, Argentina, Brazil, Mexico and Chile were among the developing countries of Latin America that have faced record-high depreciation of national currencies. The external debt of these states has grown over the past year. 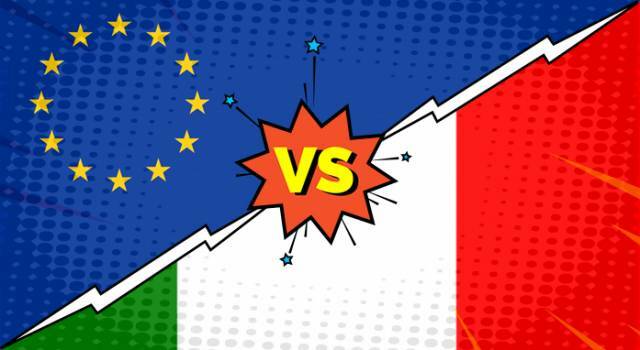 The strengthening of the dollar and the aggressive trade policy of the United States, the budget deficit and foreign trade imbalance weakened local currency. 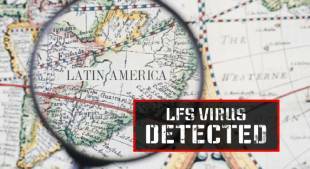 What has happened to the largest Latin American countries, how does the LFS virus manifest itself and how does it jeopardize your financial security? The national currency of the United Mexican States fell by 2.34% within a year. 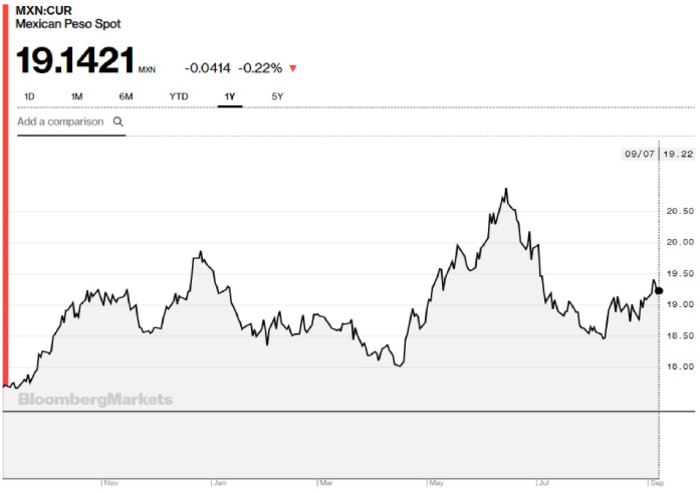 Last September, $1 equaled 17.6 pesos, in the early autumn of 2018 — 20.9 pesos. The change has been caused by the economic war initiated by Trump and the revision of the oil trade agreement between Mexico and the United States. In the photo: The price dynamics of the Mexican peso against the US dollar per year. The high crime rate and the corruption of higher authorities, economic and financial difficulties of neighboring countries, like Venezuela, Argentina and Brazil, affect the cost of the peso. As a result, 45% of Mexicans are at the threshold of poverty, and almost 10% already live in poverty. 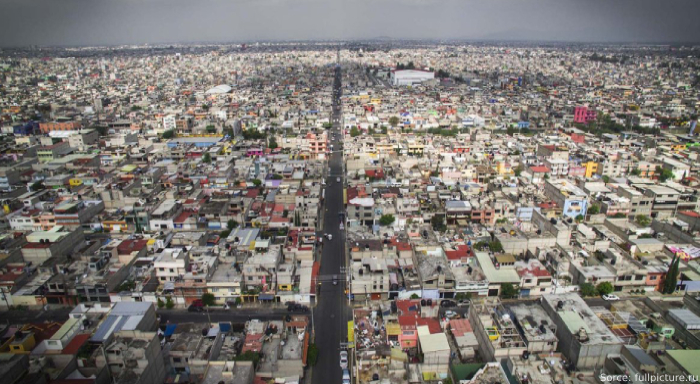 In the photo: The poor areas of the Mexico City. Mexico tops the global social inequality ranking. In a country where families traditionally consist of 8–12 people, there is only one breadwinner, so it is very difficult to cope with problems. As a result, 44 million people live on less than $165 a month, more than three million people survive on less than $57 a month. 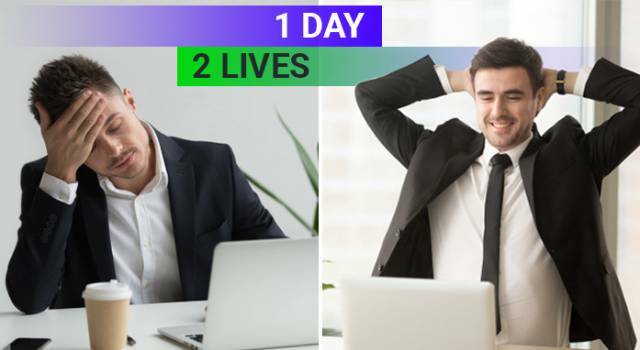 The quality of life of people remains one of the lowest in the world, despite the fact that 21% of all the country's wealth is concentrated in the hands of 1%. 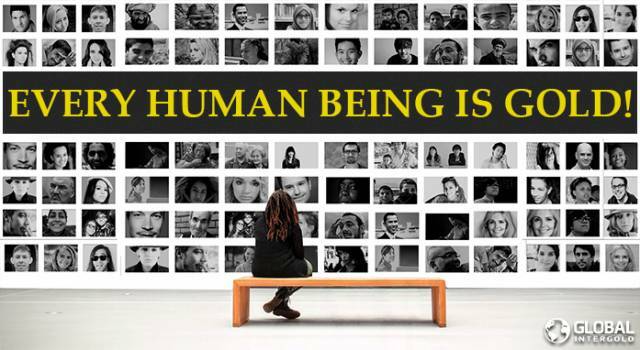 Poor quality of people’s lives is a clear sign of the Lack of Financial Security virus and its impact. 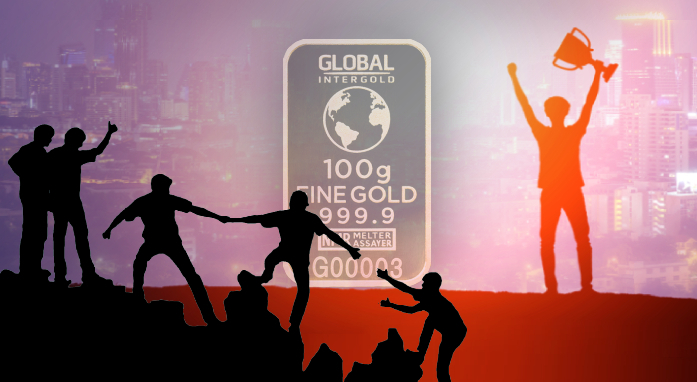 Global InterGold has developed effective methods to combat the LFS virus! 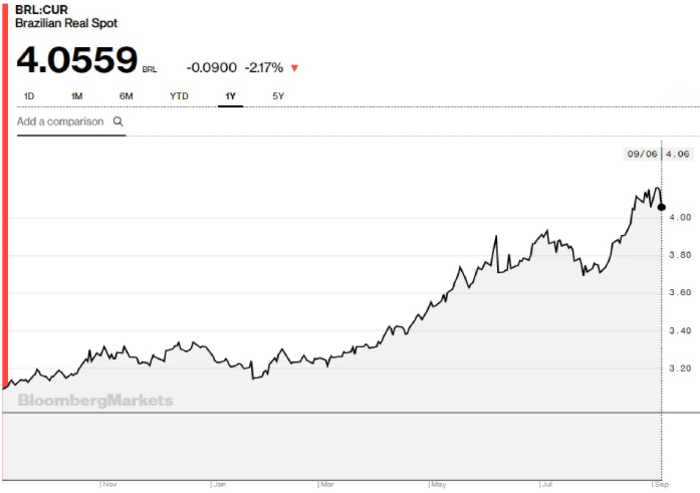 The low price of crude oil has affected the depreciation of the Brazilian national currency. Political split within the country, protests, rallies, and widespread corruption hinder the solution of problems faced by the country's population. In a single year, the real fell by 22%. In the photo: The price dynamics of the Brazilian real against the US dollar per year. Ordinary citizens feel the consequences of the Brazilian national currency's collapse. Low-income strata lost even modest financial savings. The unemployment rate rose to 13%. The country has reached a crisis level in four sectors at once: economics, finance, politics and public administration. Riots occur weekly, while strikes aggravate the economic situation. Last year, 20 million Brazilians lived below the poverty line. As of today, the number has increased. In the photo: The government bring troops into the capital of Brazil to control the growing protests. The fear of losing a job and a property and the inability to repay debts are signs of the LFS virus in Brazil. Over the past year, the price dynamics of the Argentine peso was the worst in the world among the emerging markets. 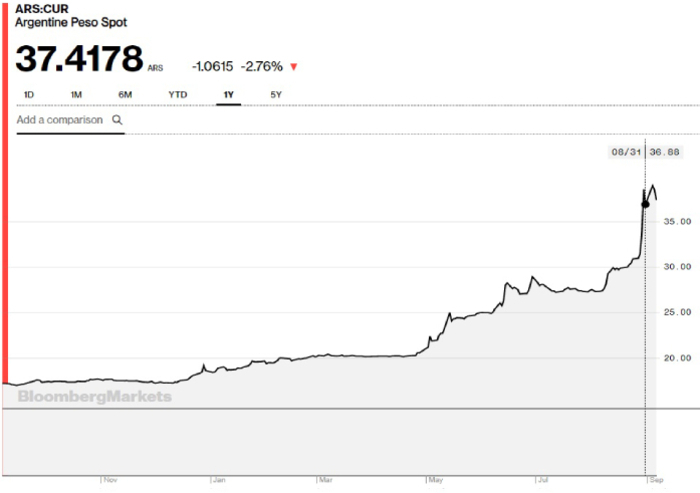 The currency of Argentine lost 54% of its initial value: in September 2017, $1 amounted to 17 pesos, a year later, $1 equaled 40 pesos. 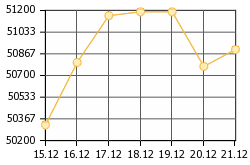 In the photo: The price dynamics of the Argentine peso against the US dollar per year. 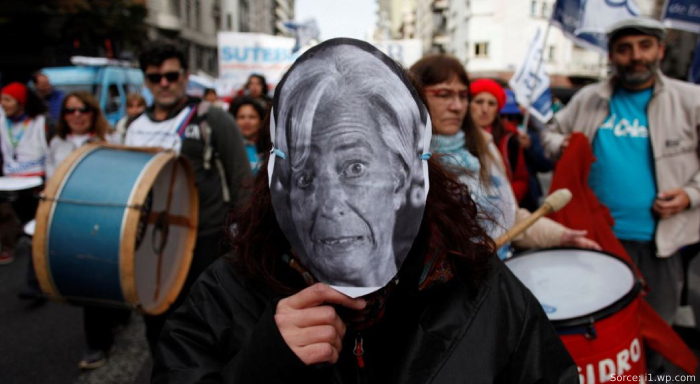 The International Monetary Fund has allocated a $50 billion loan to the Central Bank of Argentina. Is it enough to save the national currency? The depreciation of peso had a negative impact on the welfare of the population. Panic and fear spread among people. Citizens of Argentina engaged in rallies and protests. 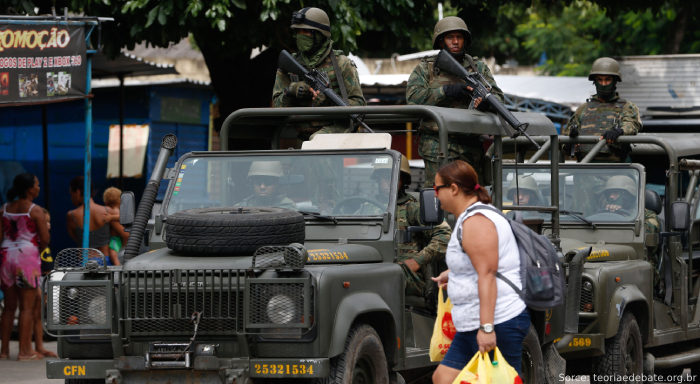 In the province, several supermarkets were looted. People no longer feel confident. 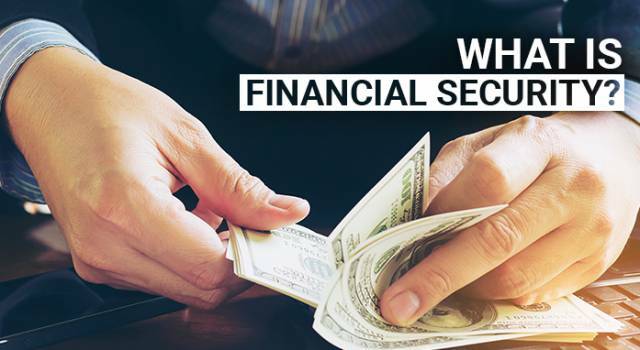 This is the first sign of what we call the Lack of Financial Security virus. Loss of confidence, fear and panic among the population are symptoms of the LFS virus in Argentina. In the photo: Participants of the national strike in Buenos Aires are protesting against the teachers' salary cuts. In recent years, Chile's economy has been among the least affected by the crisis. Nearly a quarter of the world's copper reserves are mined in this country. However, the decline in copper prices weakened the national currency. In 2018, Chile's monetary unit lost 12% of its initial value against the US dollar. A year ago, $1 cost 587 pesos, as of today, $1 cost 696 pesos. In the photo: The price dynamics of the Chilean peso against the US dollar per year. As a result of the currency’s fall, the number of low-income citizens has noticeably increased. The unemployment rate in Chile rose to 7%, continuing to rise even more. Lots of people endured the hardships. Those people who got loans cannot repay them back. 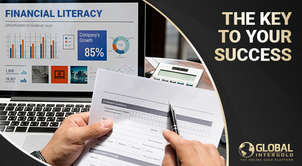 Lack of money, the inability to protect personal interests are the signs indicating the presence of the Lack of Financial Security virus in the Republic of Chile. 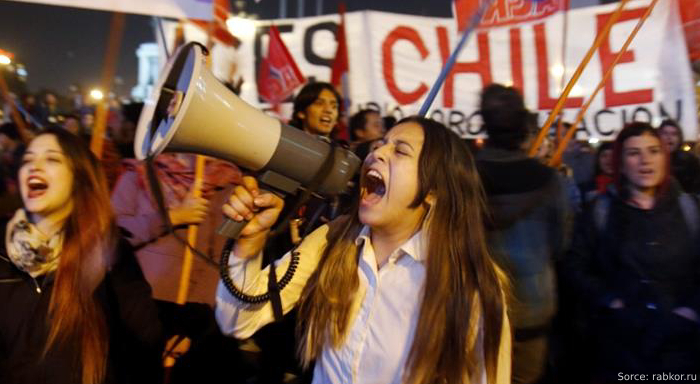 In the photo: Students in Chile are dissatisfied with student loan debts. "Emerging markets, including Latin American, are going nowhere. 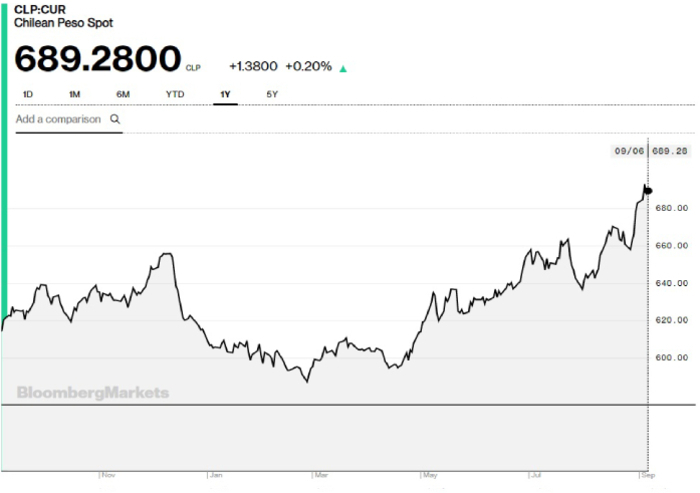 As long as the trade war and the Fed’s rate hikes continue, we are going to witness a strengthening of the dollar and a further devaluation of national currencies." The weakening of monetary units in Latin American countries increases the number of people who feel betrayed. They survived the financial collapse but are unable to do much to gain relief. Millions of people cannot find a way out. Some of them have realized that gold is the answer, that’s why they seek to increase their gold reserves, avoiding money loss. We are aware of their problems and we want to help them cope with the LFS virus. 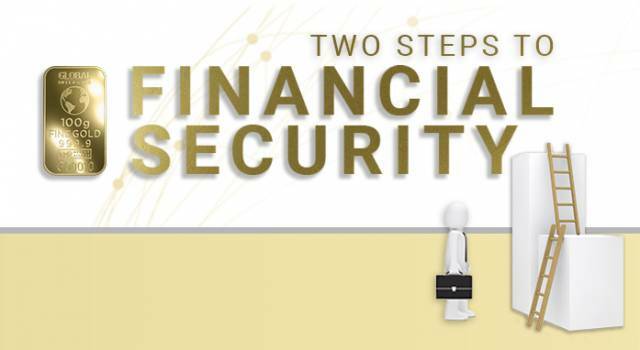 Everyone has the right to achieve Financial Security. Gold is the foundation of Financial Security. 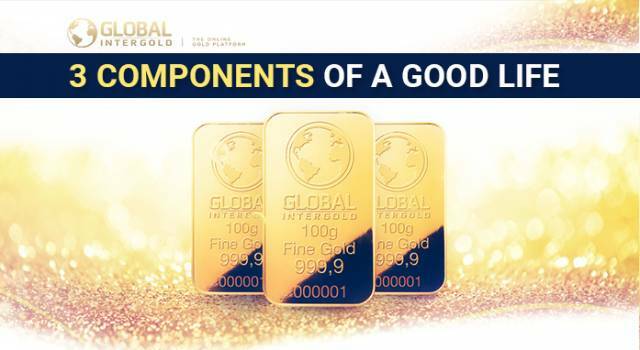 Experts and analysts of Global InterGold acknowledge this fact. International investors and the richest people on the planet think the same. Gold is preferred by the governments that want to have a stable and free country. 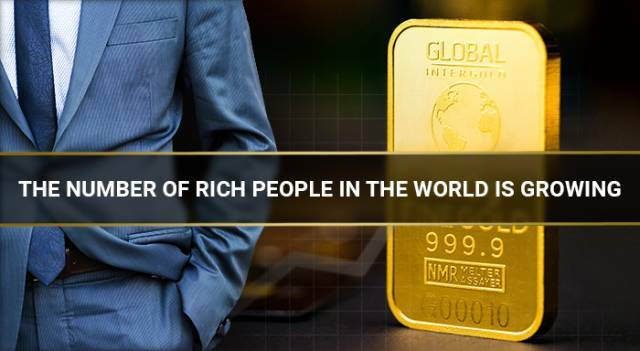 Do you think it is impossible to buy gold if you have financial problems? This is wrong! 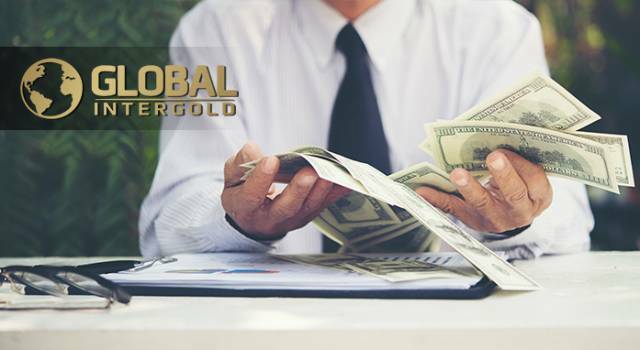 Global InterGold specialists have developed a technology that allows you to realize your wildest dreams, solving the financial issue once and for all. 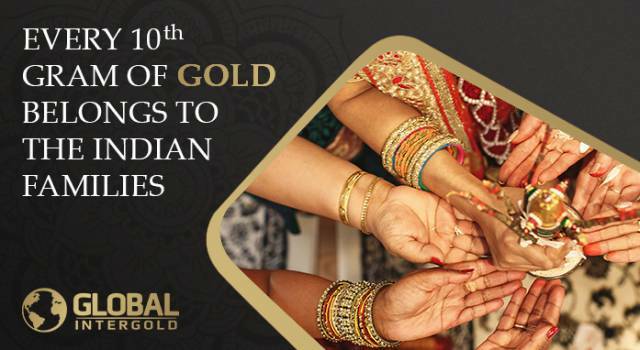 Learn why our business is gold.